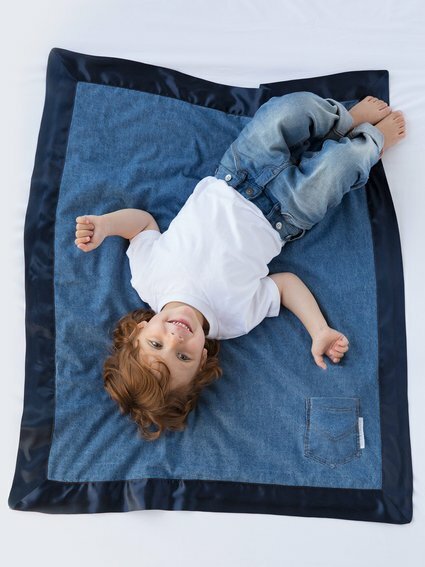 The Indigo Pocket™ Blanket now comes in a lightweight Dreamsack™ for your little one. Our super soft washed denim allows your blue jean baby to rest in style and comfort. Designed for convenience, the bottom zipper allows for easy diaper changes without interrupting baby’s slumber.